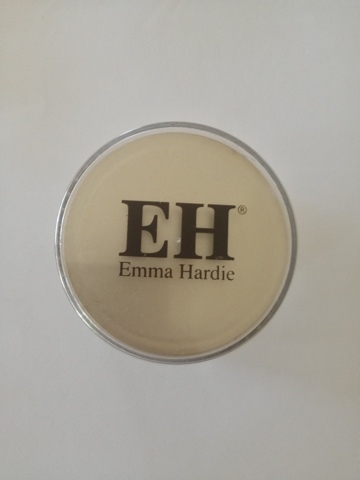 Here is my long awaited review on the Emma Hardie cleansing balm. Firstly this balm is AMAZING. It smells like a mixture of Molton Brown and heaven. But lets get to the nitty gritty. 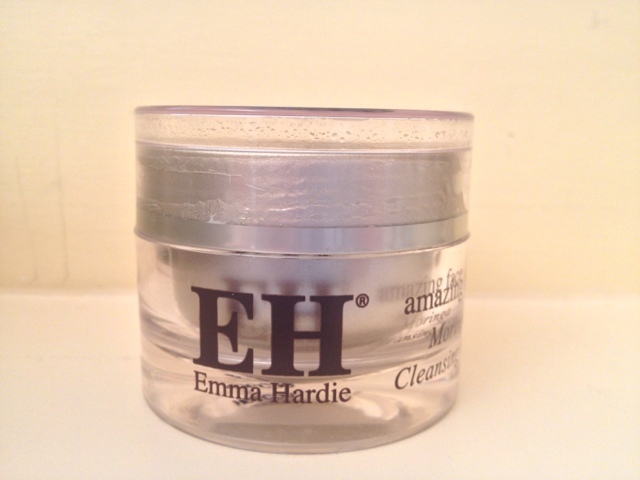 The pea sized amount Emma Hardie promoted you to use is ample to gently cleanse your face. 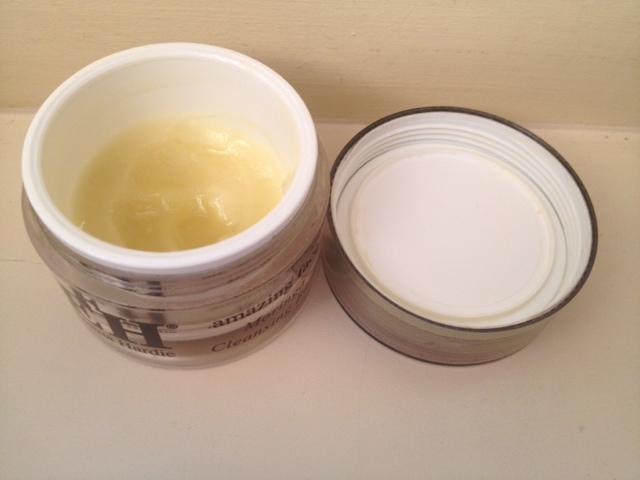 As you can see from the below photo I have used a fair amount of my cleansing balm. I love the packaging of this cleansing balm. 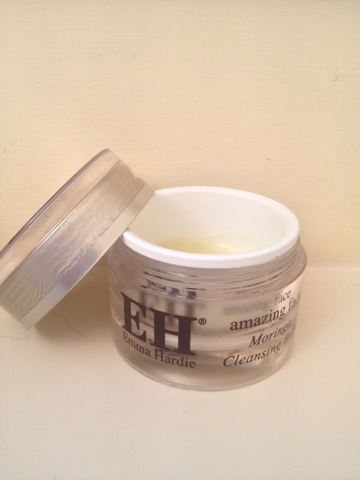 It is sophisticated and portable, something which is a far cry from most cleansers. After using this cleanser for 3 weeks I can definitely see an improvement in my skin. It looks clearer and more even. I was at first skeptical due to the oil nature of this cleanser, but I am pleasantly surprised! It did not break me out! Yes it is a bit pricey £34 but now £28.90 for a limited time on Feelunique.com. Go on see what all te buz is about. I Apologise in advance for your obsession to this cleanser.